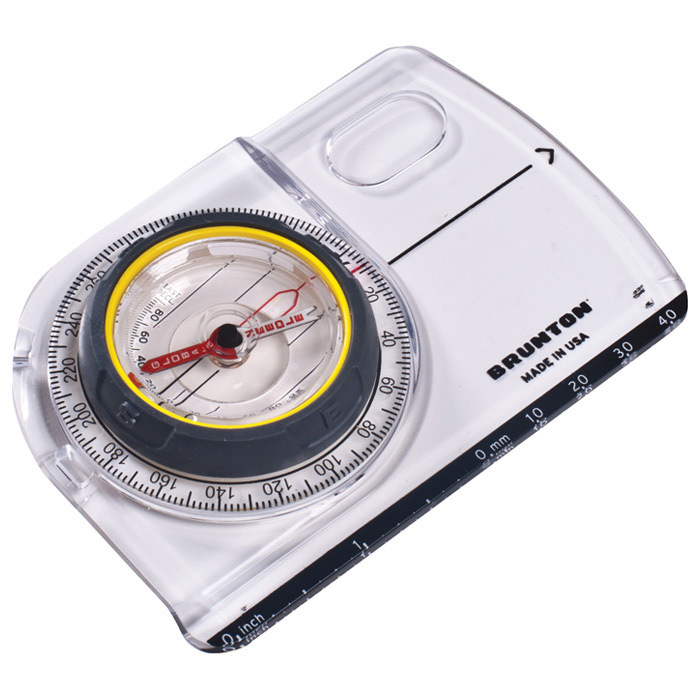 "Designed for the fast paced adventure racing where critical navigation data is needed in an instant, TruArc 10 base plate compasses feature quick reference cardinal points, high visibility clings for low light performance and a double-gage ergonomic base plate for durability. Plus the global balance lets you take a reading without breaking stride. Features: TruArc Global Needle, Ever-North Magnet, reversible slide scale, GPS confidence circles, roamer scales, magnified readout, 1° resolution. Dimensions: 5.2"" x 2.8"" x 0.5"". Wt: 1.7 oz"